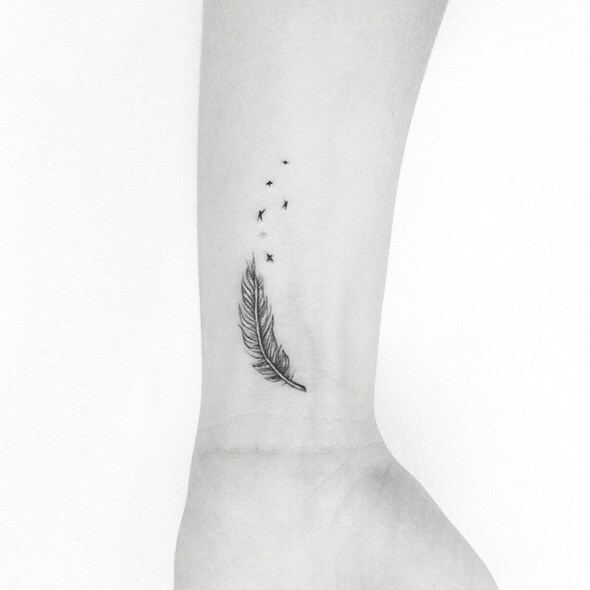 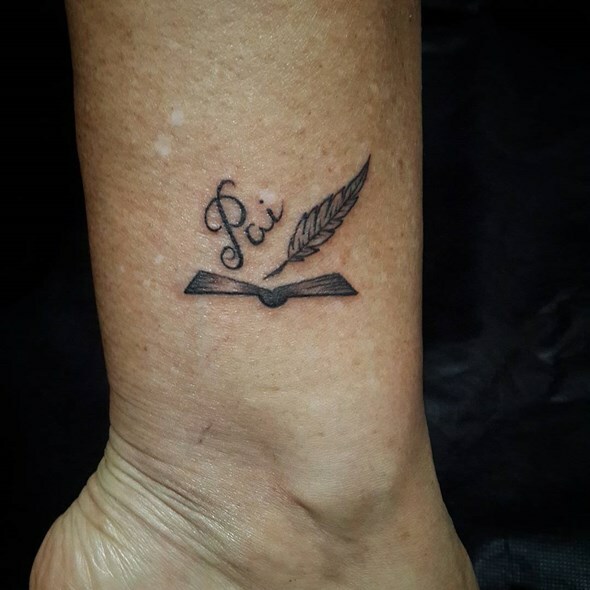 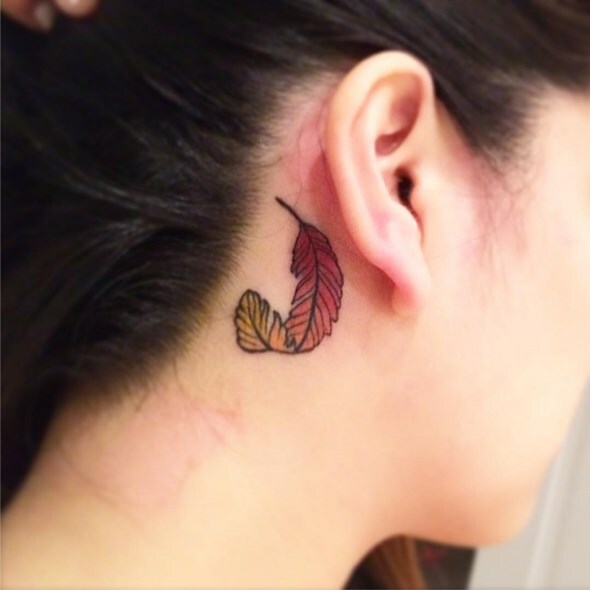 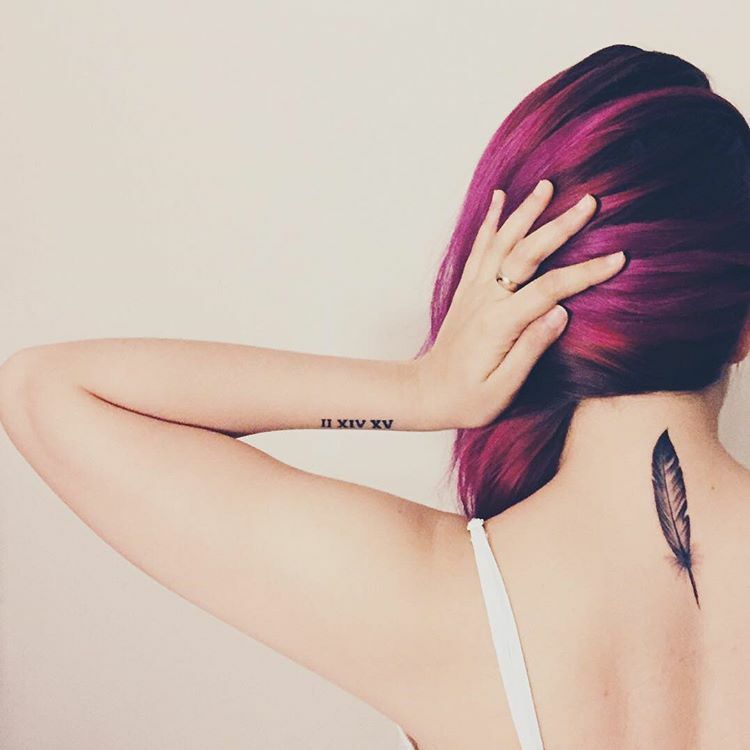 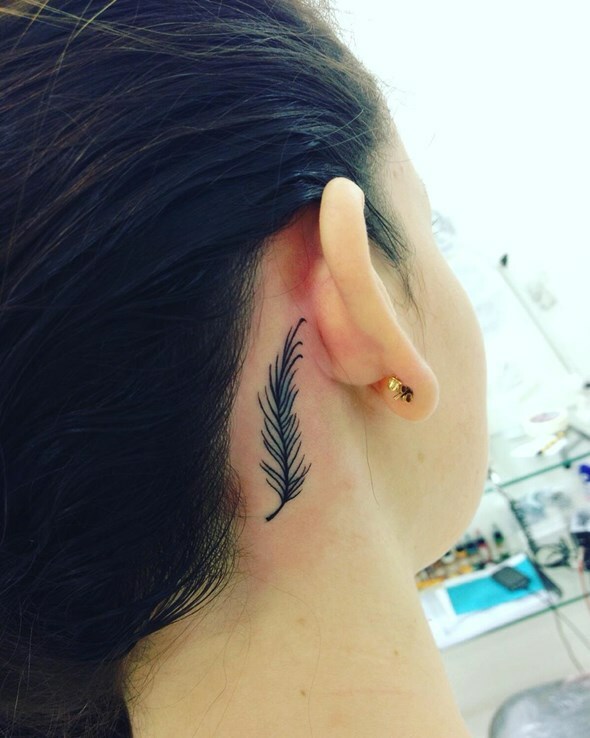 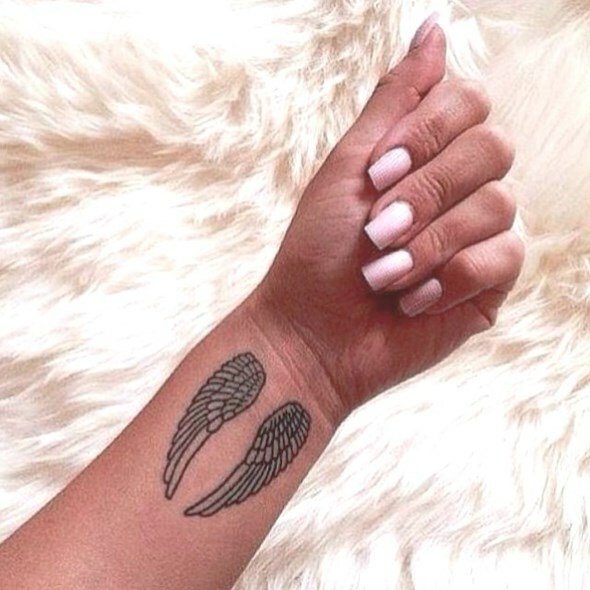 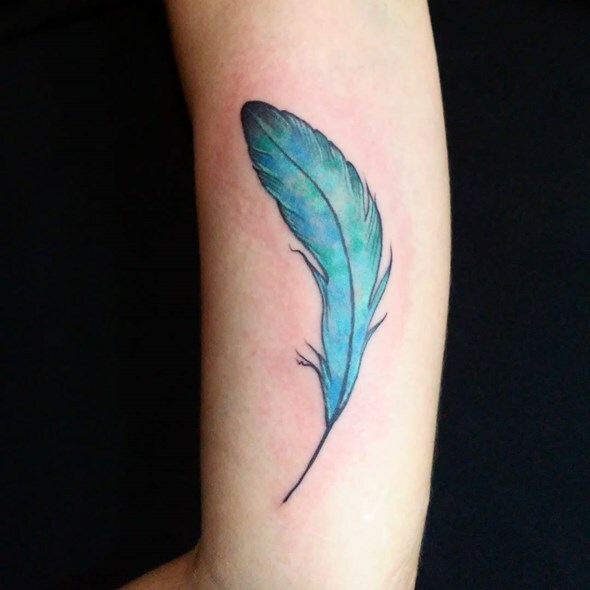 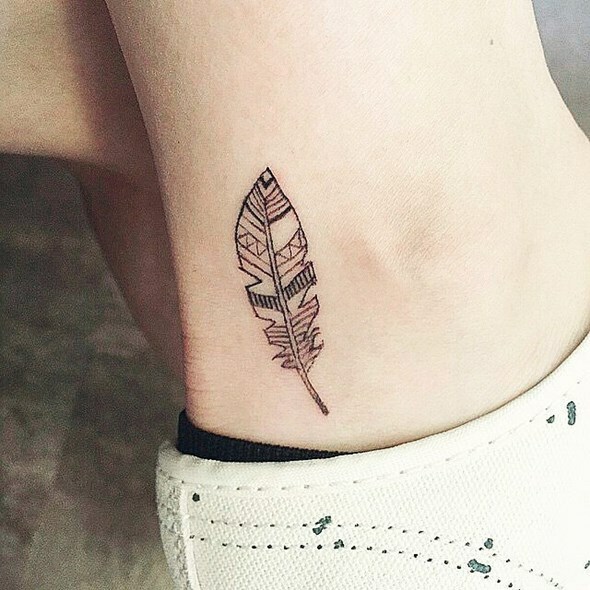 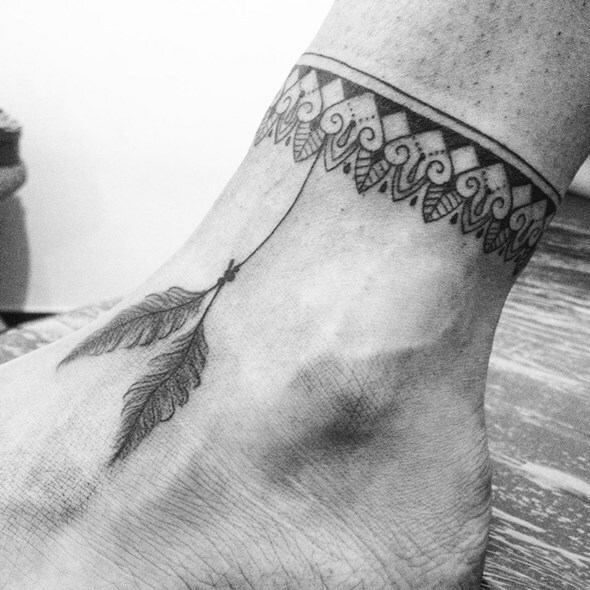 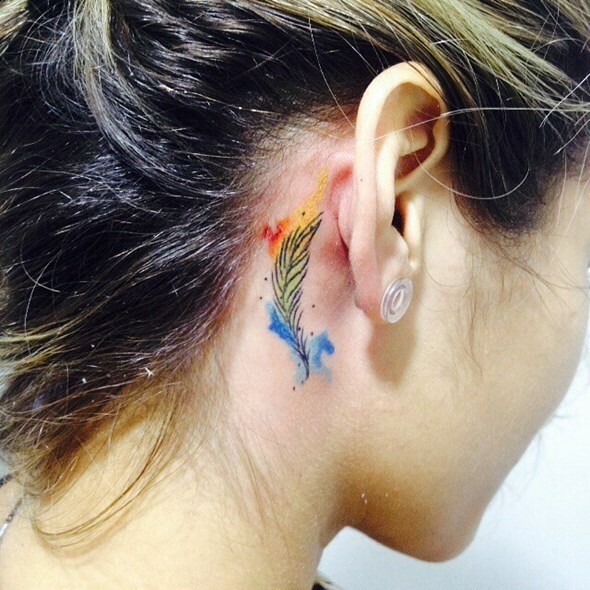 The small feather tattoo is among the popular design in tattoos due its aesthetic beauty and ease to adapt to different body parts, getting perfectly in places like wrist, hip, arm, rib, ankle, and behind the ear. 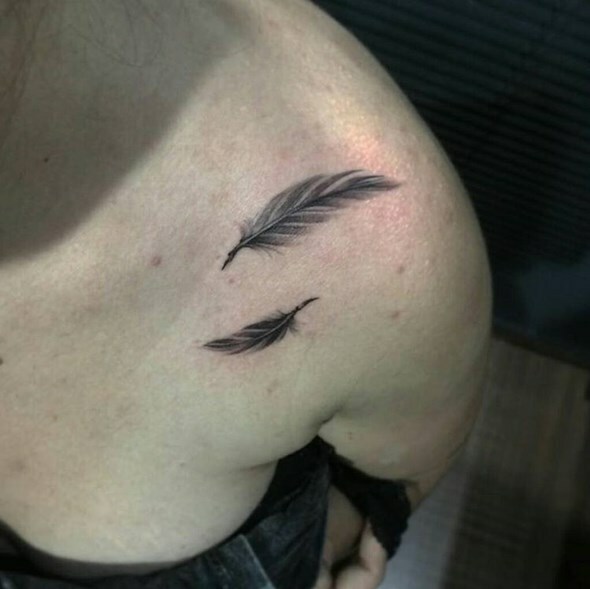 The feather tattoo has its own meanings, for example: the eagle symbol of authority and victory; Owl as a symbol of wisdom and understanding; Swallow as a symbol of hope and good luck. 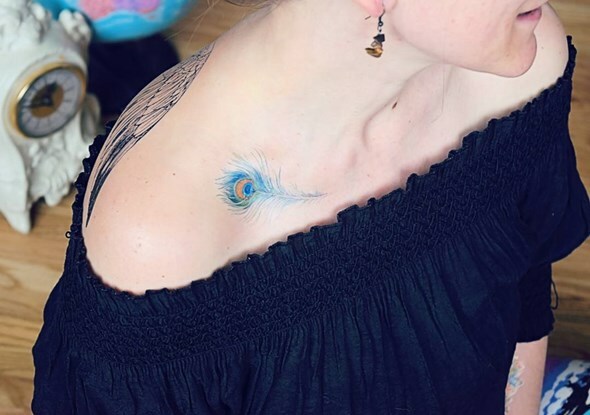 The peacock feathers contain eyes, which symbolize concern for the world. 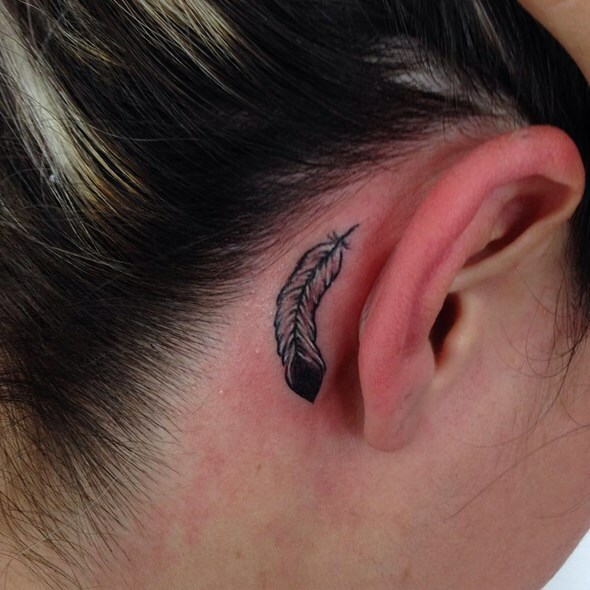 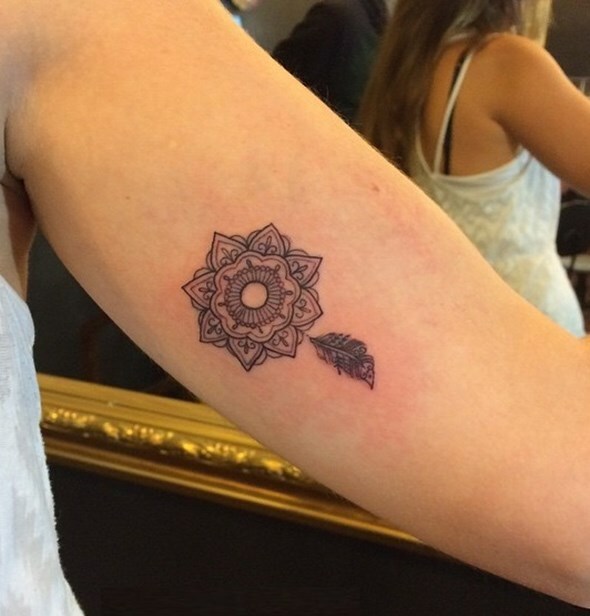 The meaning of tiny feather tattoo can vary according to their representation and context. 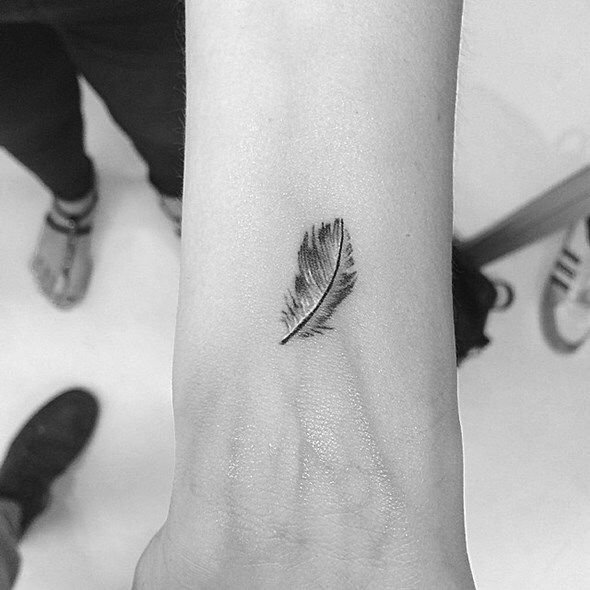 Who chooses the image of a bird feather or specific bird intends to reflect its own symbol. 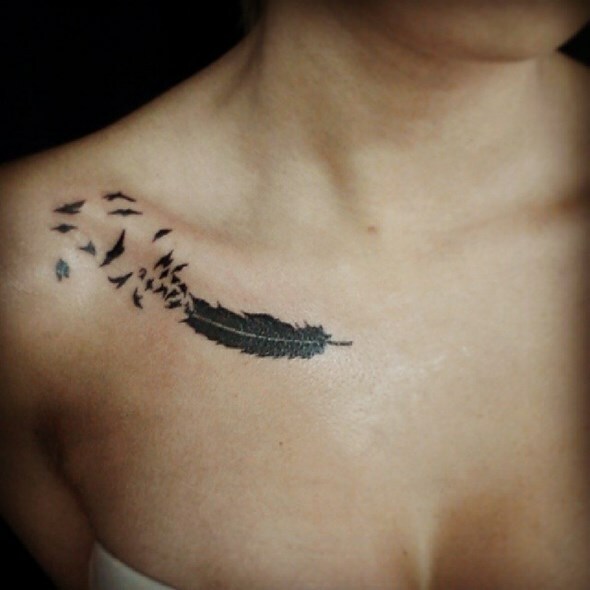 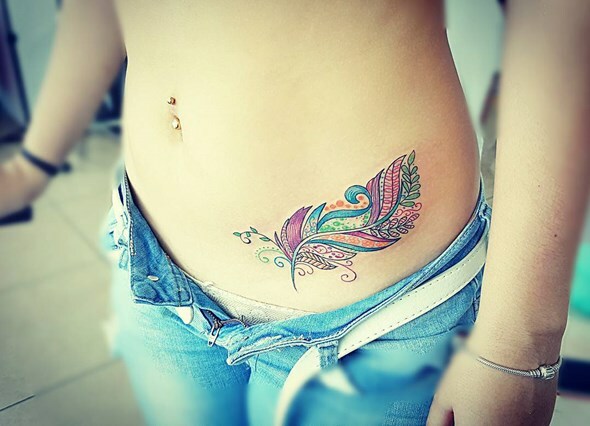 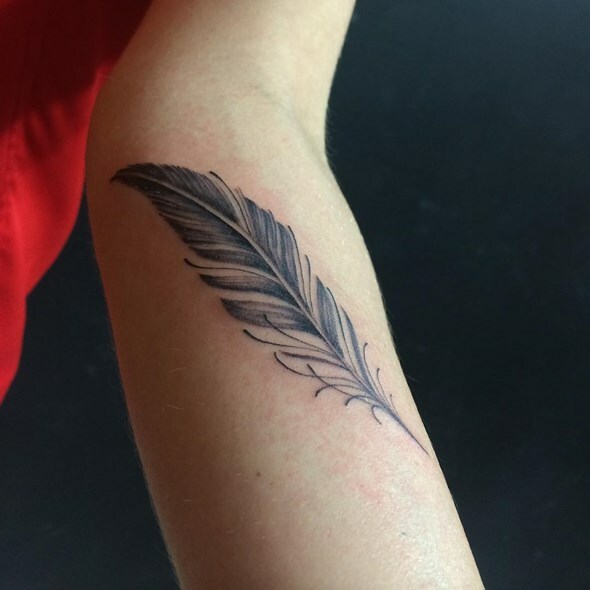 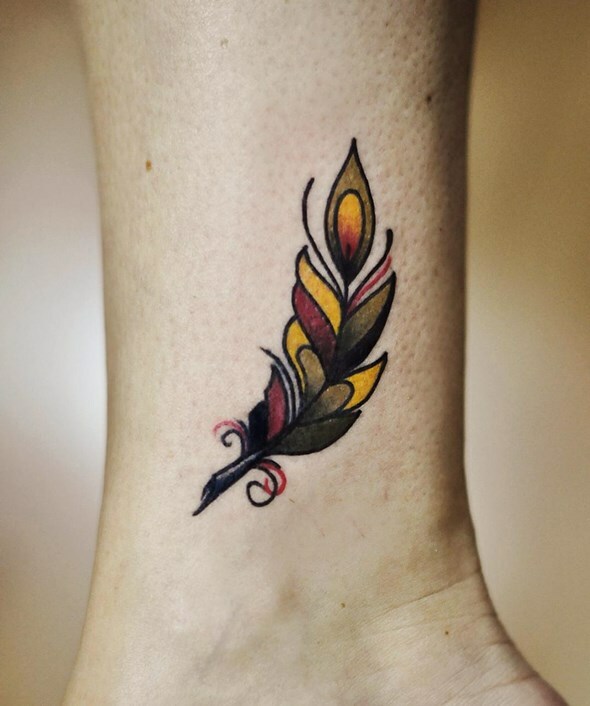 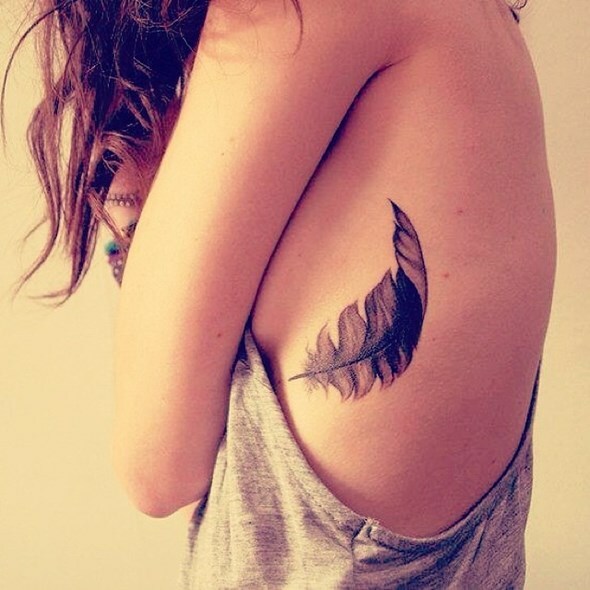 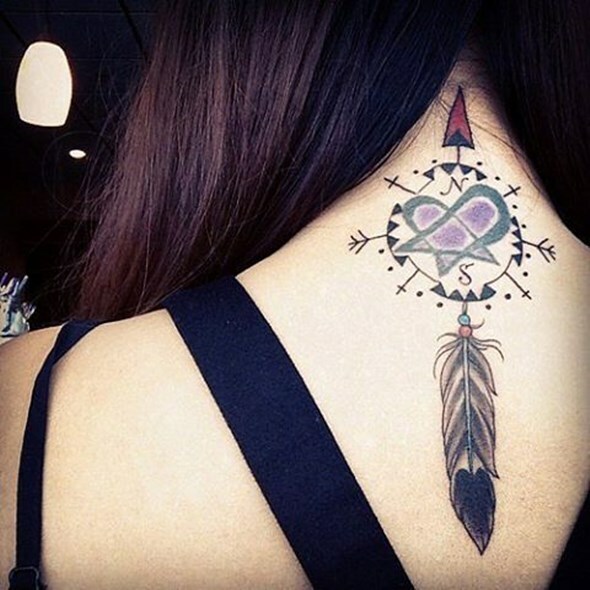 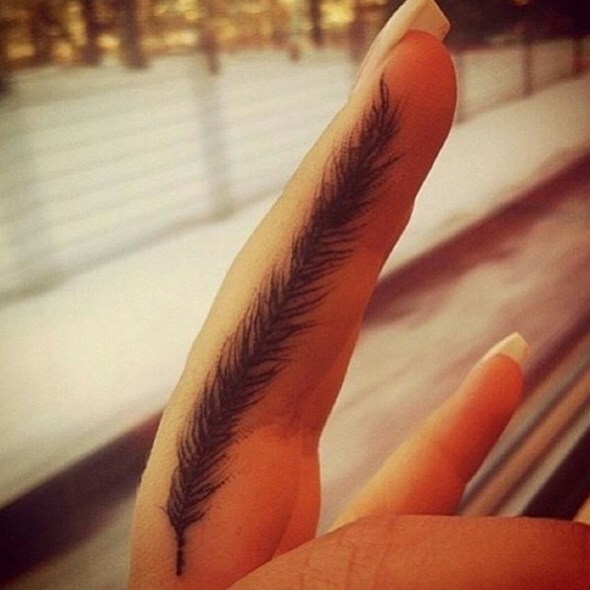 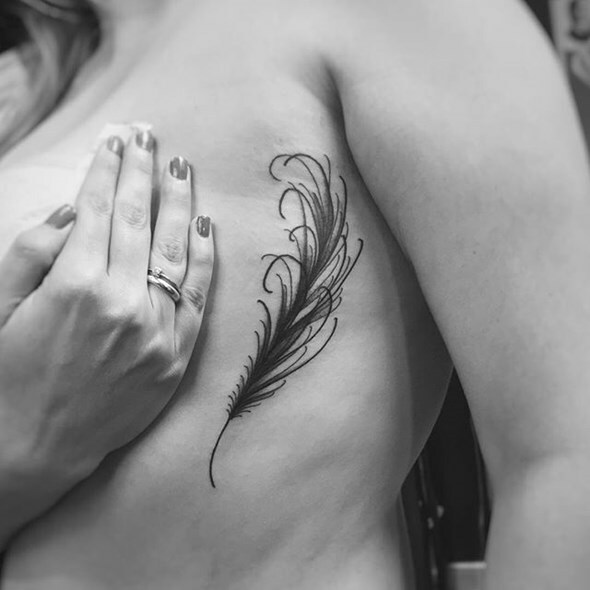 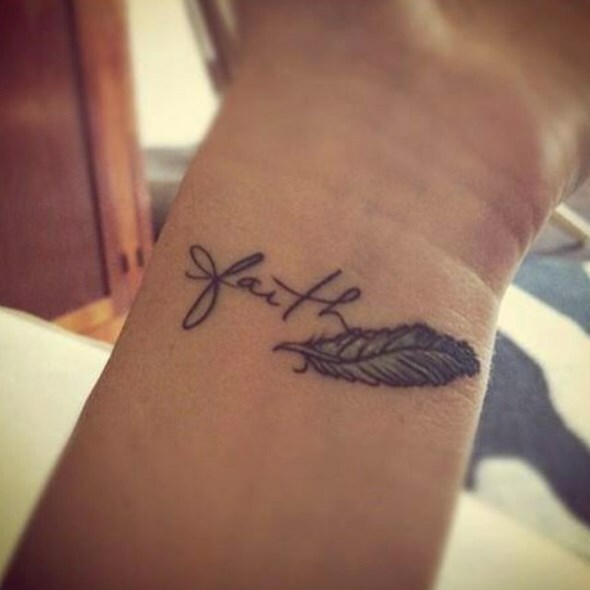 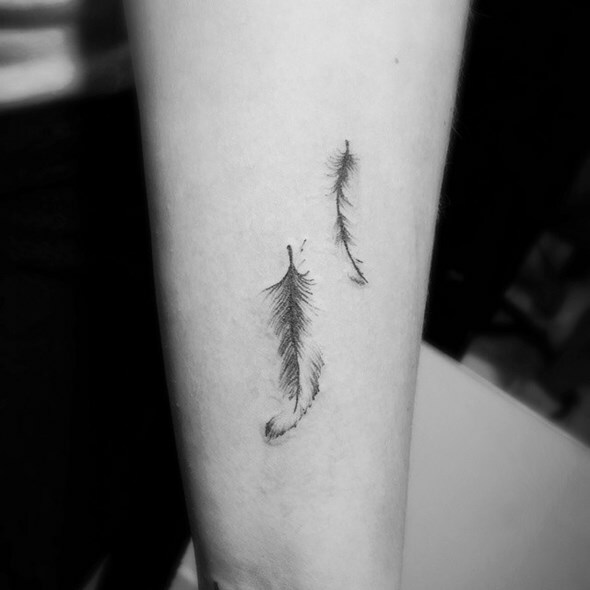 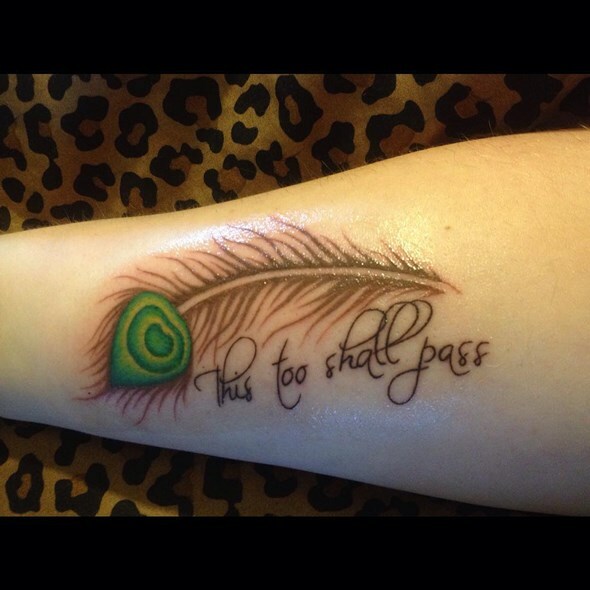 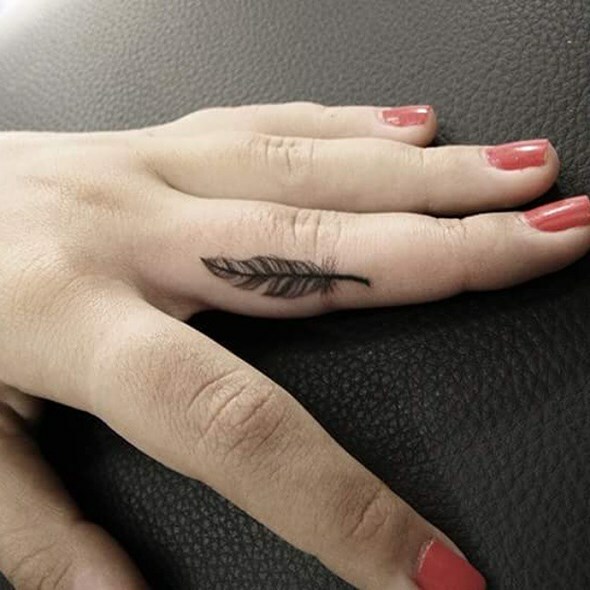 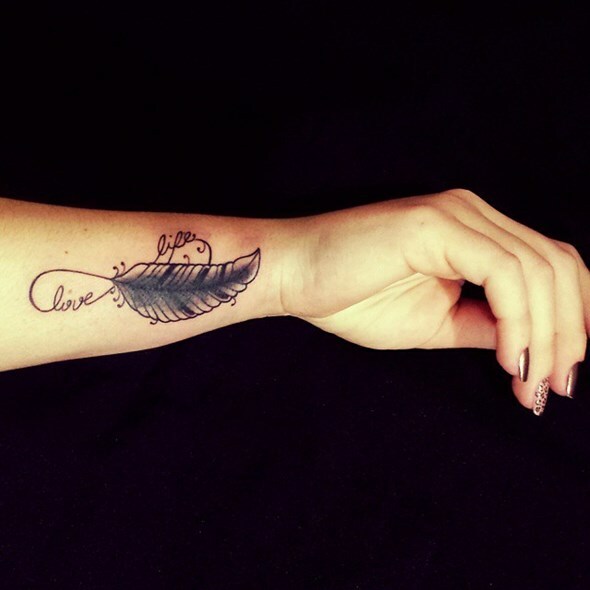 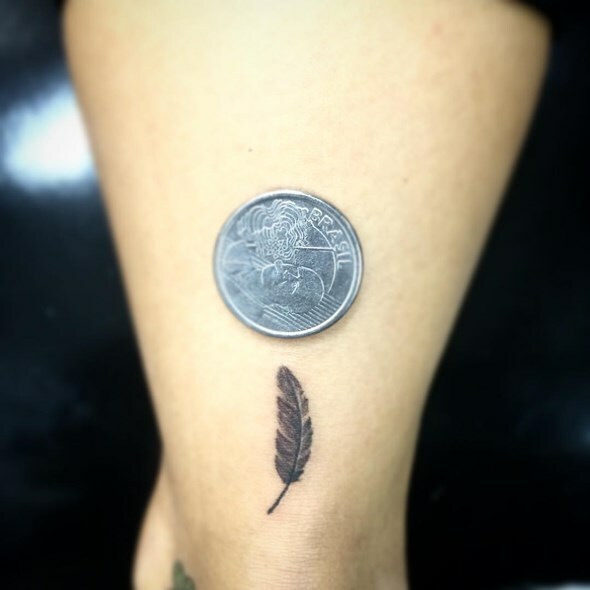 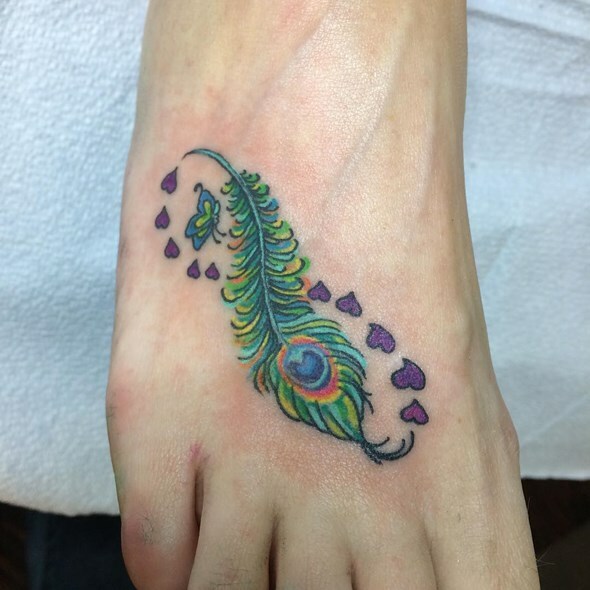 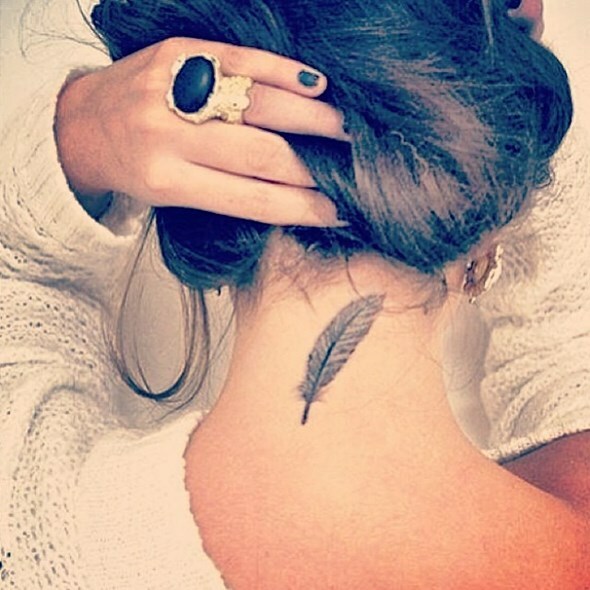 The feather is a delicate image, popular both among men as among women and can be tattooed anywhere on the body, according to the chosen size.